The Capitol Region is active in planning for natural hazards mitigation in order to reduce our vulnerabilities to natural disasters and enable our communities to minimize losses and recover more effectively when disasters do occur. 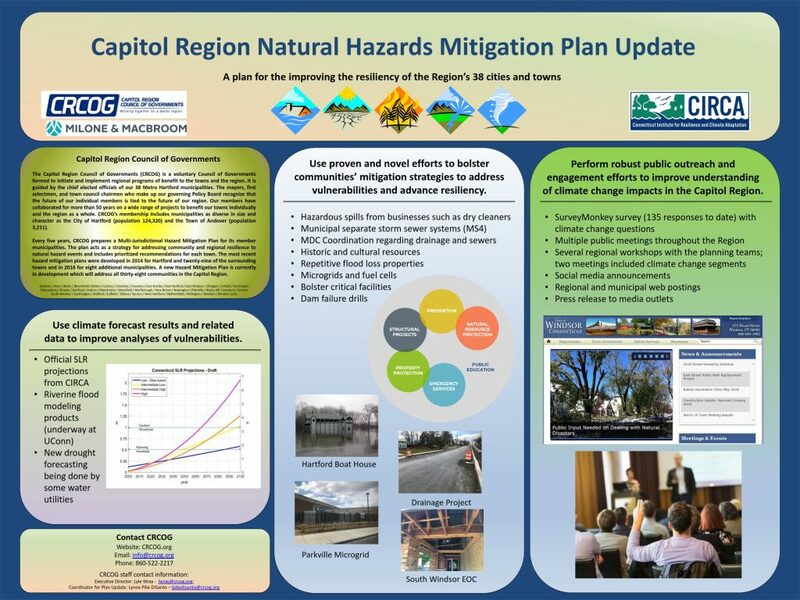 CRCOG is currently updating the Capitol Region Natural Hazards Mitigation Plan. We have prepared a multi-jurisdictional plan covering all 38 member municipalities. The plan has received FEMA’s Approval Pending Adoption (APA). Final approval will be issued after the plan is adopted by our cities and towns. Our member municipalities currently have FEMA approved plans within three different multi-jurisdictional plans (see below). Our intent is to integrate and update the plans. The process to update the current Capitol Region Natural Hazards Mitigation Plan which will include all 38 municipalities in CRCOG is wrapping up. 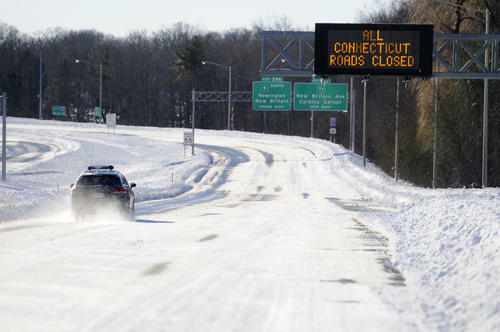 The draft plan has been reviewed by CT DEMHS and FEMA. 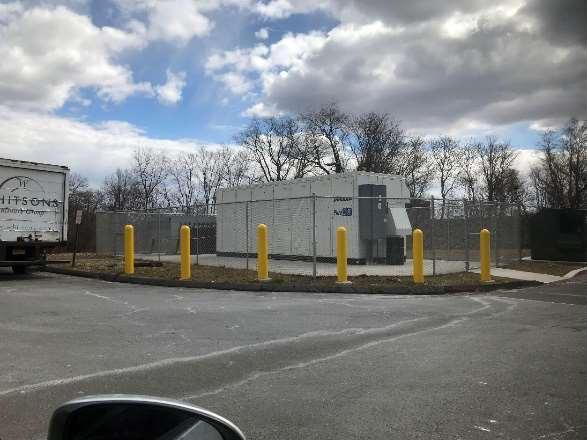 FEMA issued its Approval Pending Adoption (APA) on March 12, 2019. Final approval will be given after adoption by the participating municipalities. A poster has been prepared to highlight key features of the plan update process. Public input helped inform the plan update. We held six public workshops throughout the region in May 2018 and distributed an online survey to describe the plan update process and gather public opinions about the impact of natural disasters on local communities. 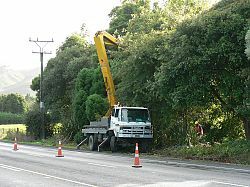 Two public meetings on the draft plan were held in November, 2018. Contact Lynne Pike DiSanto at 860-522-2217 ext. 4211 with any questions on the plan update process. 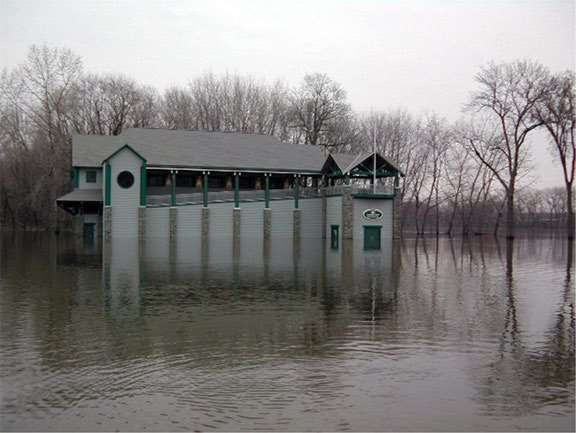 The 2014-2019 Capitol Region Natural Hazards Mitigation Plan Update was granted Formal Approval by FEMA on December 5, 2014. This project identified natural hazard risks and vulnerabilities, and strategies for reducing losses regionally and in each member municipality. 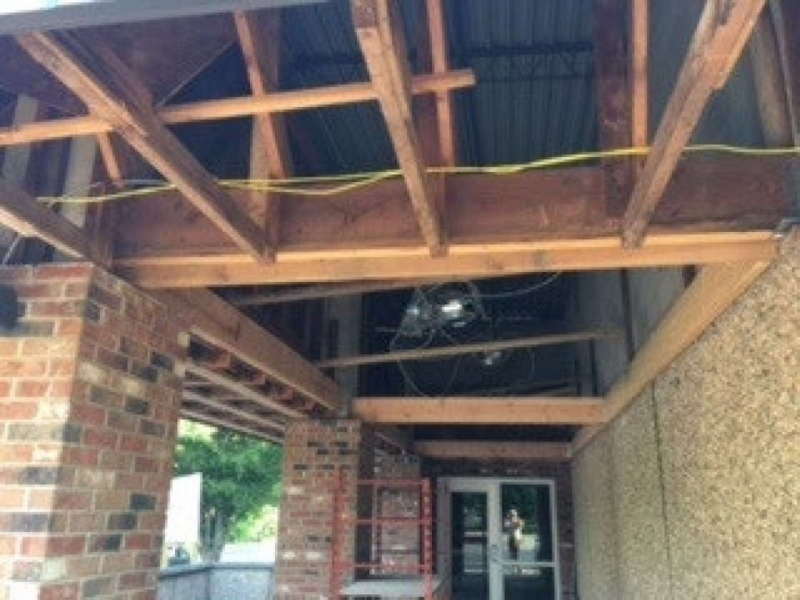 Formal adoption of the plan by participating municipalities enables each municipality to be eligible to apply for FEMA hazard mitigation project grants. All 30 participating municipalities have adopted the plan. between the hours of 8:30 am and 4:30 pm, Monday through Friday. Please contact Lynne Pike DiSanto at 860-522-2217 ext. 4211 with any questions. The 2014-2019 Capitol Region Natural Hazards Mitigation Plan covers the 30 municipalities which were members of CRCOG prior to 2014. Since that time, eight additional municipalities have joined CRCOG. 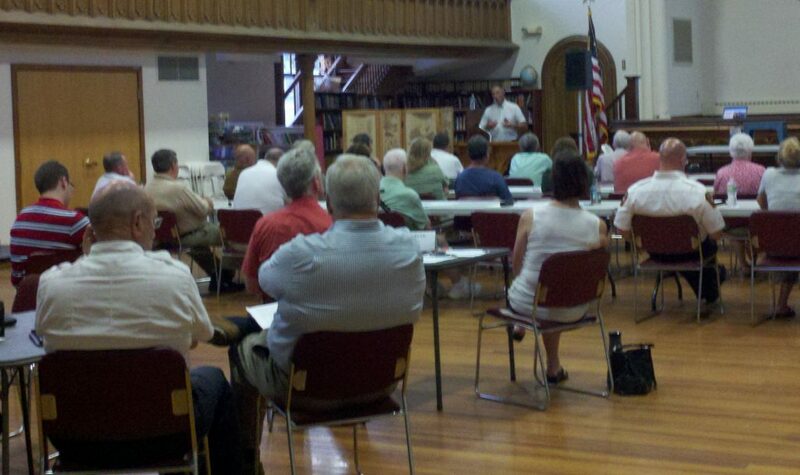 Four towns joined CRCOG from the former Windham County COG (Columbia, Coventry, Mansfield and Willington). These former WINCOG towns received Formal Approval from FEMA on January 11, 2016 for their Hazard Mitigation Plan Update, 2015. Four towns from the former Central Connecticut Regional Planning Agency (CCRPA) also joined CRCOG in 2014 (Berlin, New Britain, Plainville, and Southington). The former CCRPA towns updated their natural hazards mitigation plans and received Formal Approval from FEMA on September 13, 2016. 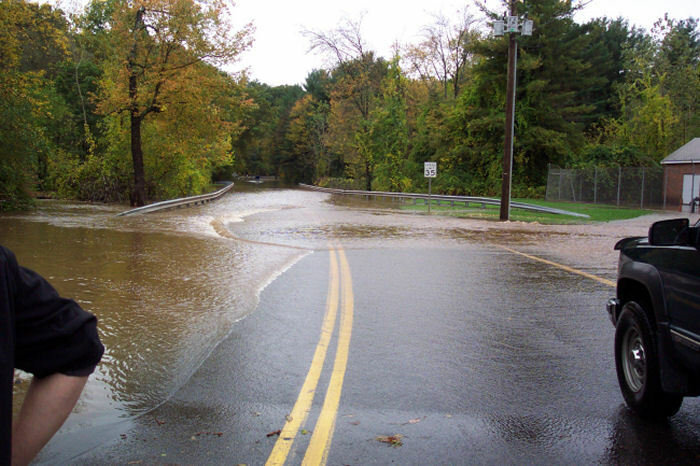 A copy of the 2016-2021 Update to the Regional Natural Hazards Mitigation Plan for the former Central Connecticut Region has been posted. You can view local flood insurance maps at FEMA’s Flood Map Service Center. CRCOG sponsored a workshop on the National Flood Insurance Program’s Community Rating System on September 15th, 2016 in the West Hartford Town Hall. This workshop for local officials explained how towns and cities can improve flood management and reduce flood insurance premiums for local property owners. Speaker presentations and handout materials are available. Contact Lynne Pike DiSanto for more information. This entry was posted in Core Plans, Homeland Security and Public Safety, Sustainability and Planning. Bookmark the permalink.